With the year nearly half over, it’s already time to think about our mothers. We owe our lives to her, so it’s a must that she deserves a lot of spoiling! Mother’s Day is celebrated in both the United States and the United Kingdom, only the UK celebrates Mother’s Day on the fourth Sunday during Lent and the US celebrates on the second Sunday in May. For more information on the history of Mother’s Day, take a peek at my post from last May. But what to get for mum? 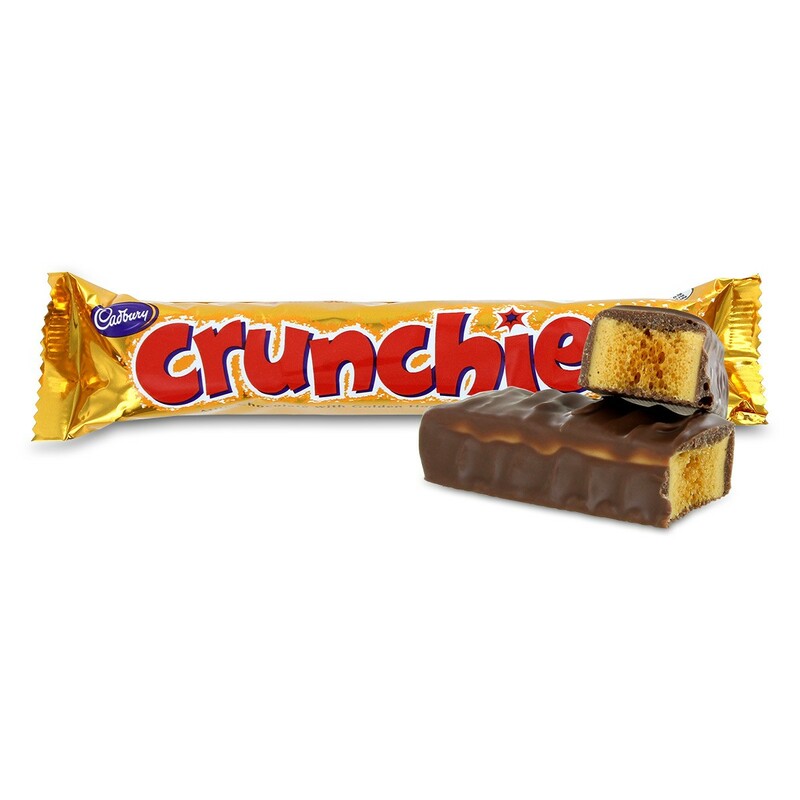 My own mother was a fan of the Cadbury chocolate. She loved the Cadbury Dairy Milk with the Fruit and Nut. She loved it so much that she would NEVER share it with us! She had every right not to. There were six of us children who put her through so much! So every mother deserves some of her favorite things on her day. Here are a few things that are sure to please your mom (or mum). If your mother is from the UK, some Union Jack gifts are sure to please her. If you frequently visit her at home, a Union Jack doormat is one of the best wa ys of expressing yourself just outside your house. Perhaps a lovely tea cosy for her best teapot when stopping by for tea? 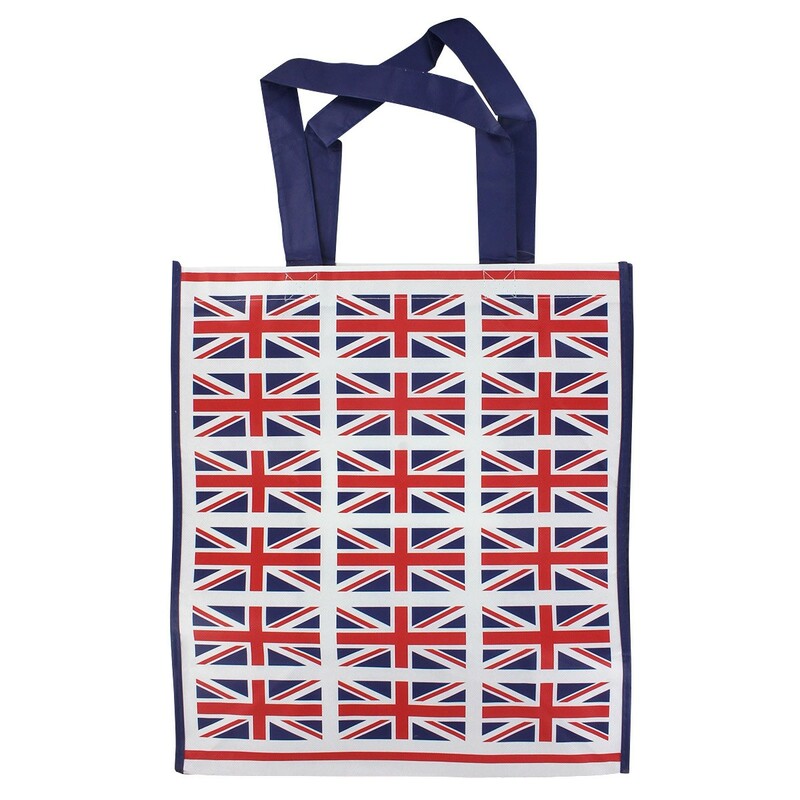 And if she loves to go shopping, a shopping bag adorned with Union Jacks to show the world that she is a Brit and proud! Another good idea is to also fill the bag with a few goodies, as well! As always, there are many varieties of gift baskets. Nowadays, there’s a gift basket for just about anything! Ranging from relaxing spa to even tea! Pick one full of goodies out and your mom will be delighted! However you express your love and appreciation for your mother, always do so! She’s the most important person in your life and you only get one! Spend the day with her or if you can’t, give her a call!